WE WILL BEAT ANY DEAL! 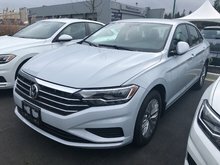 call Harbourview Volkswagen with your competitive quote! 250-751-1221. 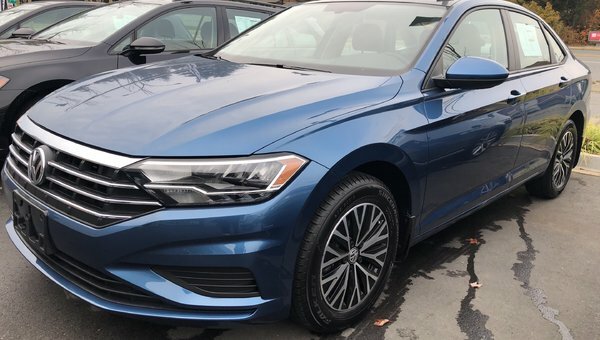 With a bold, new redesign and enhanced performance, the 2019 Jetta is engineered to make a long-standing Volkswagen favourite your new favourite ride. 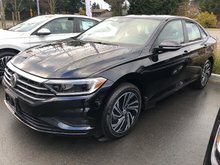 Powered by a 1.4 TSI engine delivering spirited yet fuel-efficient performance in your choice of 6-speed manual transmission or 8-speed automatic with Tiptronic for lightning-fast shifting. 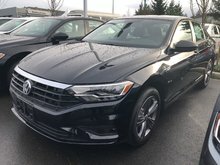 And a refined interior that boasts boundless amenities, along with sophisticated technology, including Electronic Stability Control, App-Connect smartphone integration, and touchscreen radio with proximity sensor. All housed in a sleek, seductive exterior that announces your arrival with style and panache. Fasten your seatbelts and get ready for the joyride of your life. Key Features: 16'' Alloy Wheels, Power ''Rail 2 Rail'' sunroof, Rain sensing wipers, LED headlights with LED Daytime Running Lights, LED tail lights, Power adjustable, heated, exterior mirrors, Climatronic dual-zone electronic climate control, Leather multifunction steering wheel, Leatherette seating surfaces, 8.0” touchscreen radio with proximity sensor, CD player, voice control, 6 speakers, and 1 SD card slot, App-Connect smartphone integration, Heated front seats, USB Input (x1), Blind Spot Detection with Rear Traffic Alert, KESSY – keyless access with push-start button, 4-wheel ABS, ECO Mode driving mode, Hill start assist, Rear view camera…many more features. QUESTIONS? 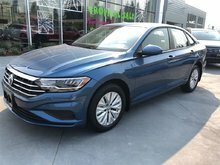 TEXT 778-949-9028 to hear about more of the features on this 2019 Jetta. 1.4T 147HP - 4 cyl.